18.2 million people living in the United States are diabetics. This number represents over 6.3% of the population. Diabetic wounds of the foot are a common problem that result from loss of sensation in the feet in poorly-controlled cases of diabetes. Diabetic wound care has become an integral part of treating diabetes. A greater understanding of diabetic wound care and advances in wound care technology have lead to significant advancements in the field. These advances have spared thousands of patients the trauma of lower extremity amputation. Most diabetic wounds do not hurt and are first recognized by drainage on the sock or floor. Diabetic foot wounds are a symptom of a disease that is lethal. Statistically, the 5-year mortality rate for a patient with a newly-diagnosed diabetic ulceration is 45%. This means that almost half of patients seen with a newly-diagnosed diabetic foot ulceration will be deceased in five years. What causes a diabetic wound? Most, but not all diabetic wounds are associated with prolonged, elevated blood sugar and diabetic peripheral neuropathy. Diabetic peripheral neuropathy is the term used to describe loss of sensation in the foot. With loss of sensation, patients lose the ability to feel pain. As a result, minor trauma to the skin of the foot is often neglected and becomes an open wound. 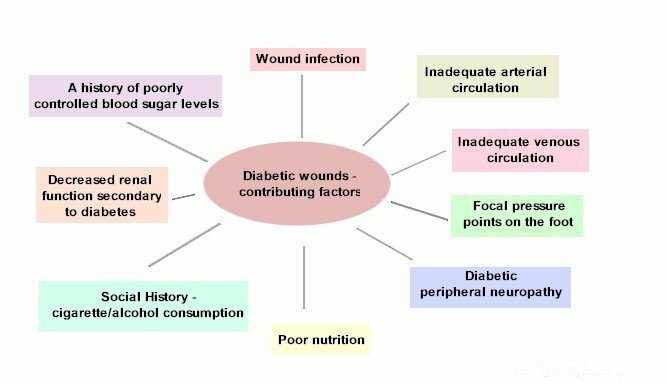 The following image summarizes the factors that contribute to the onset of diabetic wounds. Diabetic wound care is a multidisciplinary science. These disciplines include the study of podiatry, infectious diseases, surgery, nutrition, vascular disease, and endocrinology. It's important when treating diabetic wounds that a comprehensive approach be taken to patient management. When managing diabetic wounds, it is not unusual to have a team consisting of a primary care doctor, podiatrist, cardiologist, vascular surgeon, endocrinologist, and wound care nurse working together on the same problem. Diabetic wounds result from prolonged elevation of blood sugar and resultant diabetic peripheral neuropathy. Additional contributing factors include obesity, hypertension, peripheral arterial disease, renal disease, high cholesterol and smoking. For people who have Type 1 or Type 2 diabetes, daily diabetic foot care is extremely important. We recommend that each time diabetics put on their socks and each time they take off their socks they should perform a visual inspection of the feet. Look for areas of redness or irritation. 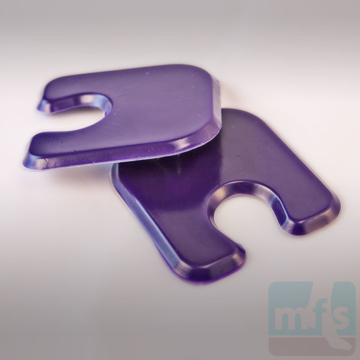 If necessary, use a self inspection exam mirror to view the bottom of the foot. Use of soft, well fitting shoes is a must. Diabetic socks are also helpful to cut down on irritations caused by the seams in traditional socks. If a small sore is found, be sure to check with your podiatrist for care. A number of factors come into play when treating diabetic wounds. First and foremost in diabetic wound care is the regulation of blood sugar levels. Without control of blood sugar, diabetic wounds will not heal. Second is circulation. Adequate circulation needs to be present to supply oxygen and the chemicals and cellular components needed for healing. Wound care describes the medical and surgical care of the wound itself. 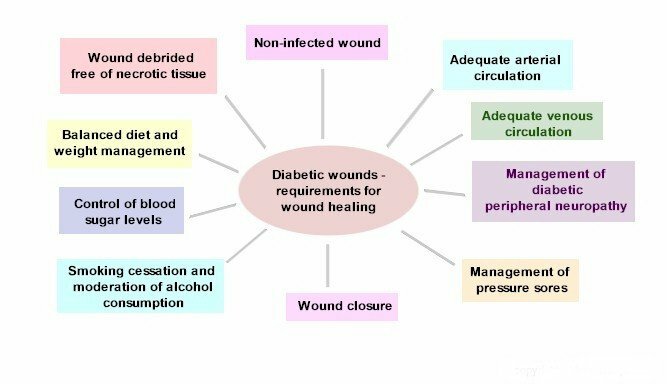 Many of the issues associated with diabetic wound care are summarized in the following image. Debridement of wounds is performed surgically by your doctor using a scalpel or curette. Chemical debridement may also be performed on a daily basis with Santyl or hyaluronidase. Bio-engineered tissues hold a place in the care of wounds that fail to respond to debridement and four weeks of wound care. Oasis, Apligraft, and Dermgraft are the most popular bio-engineered grafts used today. Advanced dressing that manages drainage or adds moisture to the wound is essential. Specialty dressings, such as Procellara, are used in specific cases to manage the wound. Some of the more challenging wounds are the wounds that cannot be primarily closed. These wounds are large wounds and require specialized wound care, such as wound vac systems or grafting. 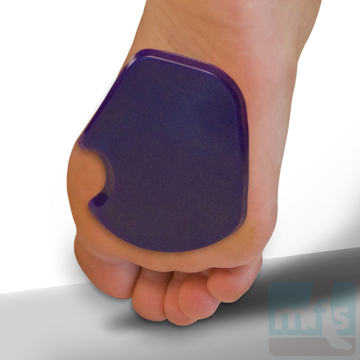 Wound vac systems are often described as negative pressure therapy. 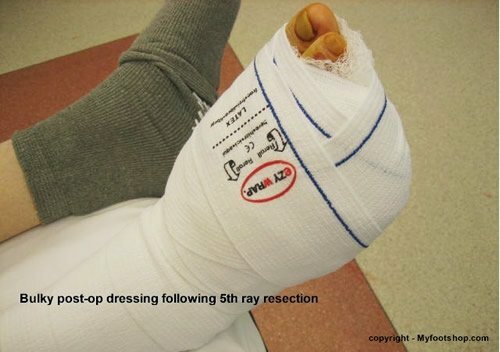 The negative pressure applied to the wound aids in reduction of the size of the wound and final closure. Alternatively, in some cases when a wound has been stabilized and the patient is healthy enough to undergo surgery, a plastic surgeon may be consulted for wound closure. Wound Classification is used to measure and grade several characteristics of a wound. The University of Texas Classification System (UTCS) and Wagner systems are most commonly used. The UTCS is favored due to the ability to grade ischemia and infection. To illustrate the treatment of diabetic wounds, let's take a look at several case studies. Janet is a 36 y/o nursing assistant. She admits to a 20-year history of poorly-controlled diabetes. When presenting to our office, she had a blood sugar of 420 mg/dl (normal below 120) and a hemoglobin A1c of 13.2 % (normal below 6%). She described a 4-week history of drainage from her right great toe. Clinical evaluation noted two UTCS 2B ulcerations (full thickness with involvement of deep tendon structures) of the great toe. Vascular studies found adequate vascular flow to the foot. X-rays found no evidence of bone infection. Wound debridement was initiated and cultures taken. The patient was referred to her family doctor and her medications were changed from oral hypoglycemic agents to insulin. She was started on home IV antibiotics and taken off work. She was placed in a walking cast with Recovery Insole. Debridement and serial bacterial cultures were performed. Remarkably, Janet healed completely over the course of 8 weeks. Her ability to heal was in part due to her intact circulation and tight control of blood sugar levels. Sharon is a 63 y/o housewife who struggles with family issues. It often seems that there is no time for Sharon to take care of herself after she's cared for her son and husband. Sharon presented with recurrent ulcerations of the plantar aspect of the great toe bilaterally. The ulcerations were due to her poor management of her blood sugars over a course of 15 years. The ulcers were due to hallux limitus. 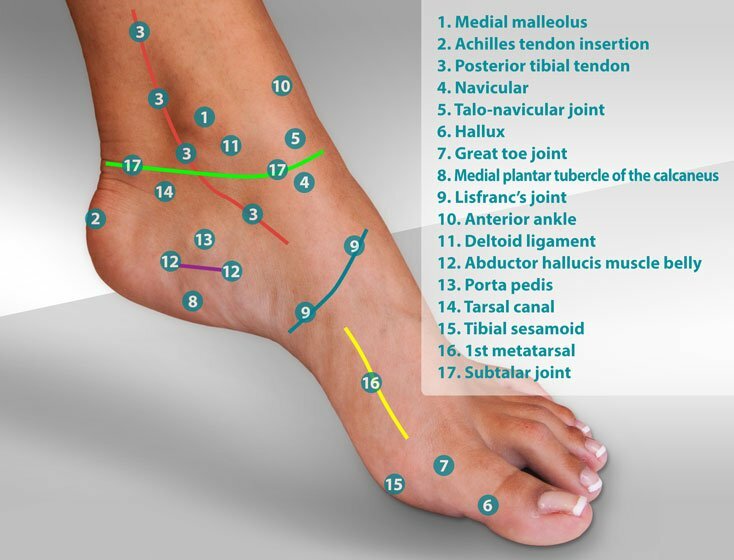 Hallux limitus refers to limitation of motion of the great toe joint. 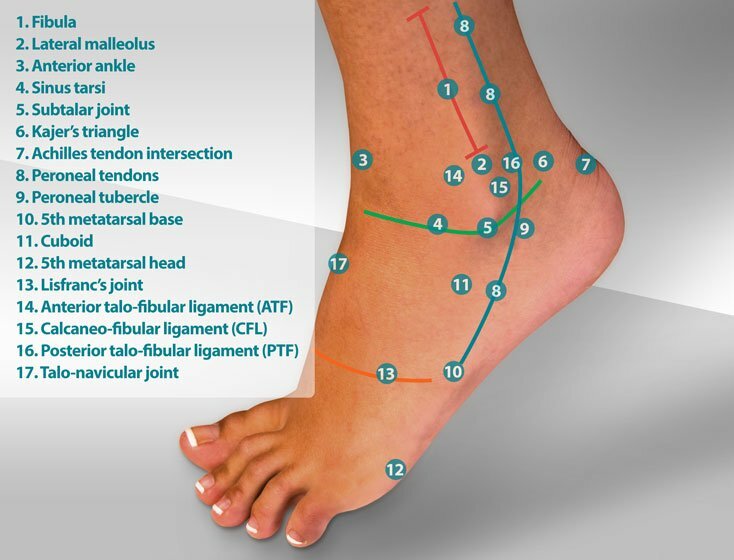 When walking, hallux limitus transfers load to the plantar aspect of the IP joint. Therefore, Sharon was very prone to form callus and ulceration. She presented every 2 months for debridement of the ulceration and used a forefoot off-loading shoe with a recovery insole. Sharon's blood sugar would fluctuate based upon her family life. Recurrent ulcerations progressively lead to osteomyelitis of both great toes. Sharon ultimately required amputation of both great toes. Bill is a 63 y/o male with a 25-year history of poorly-controlled diabetes. He owns an automobile repair shop and spends long hours on his feet. Bill had a recurrent callus beneath his 5th metatarsal head and saw me periodically for debridement of the callus. Bill was not reliable in making his appointments. On one visit, Bill presented with drainage beneath the callus. The drainage was purulent and had a foul odor. Debridement found a deep ulceration with associated infection. 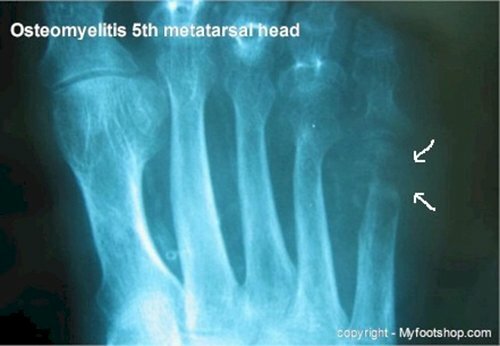 X-rays showed radiolucent change in the 5th metatarsal head consistent with osteomyelitis (bone infection.) Due to the presence of a bone infection, conservative care was not an option. 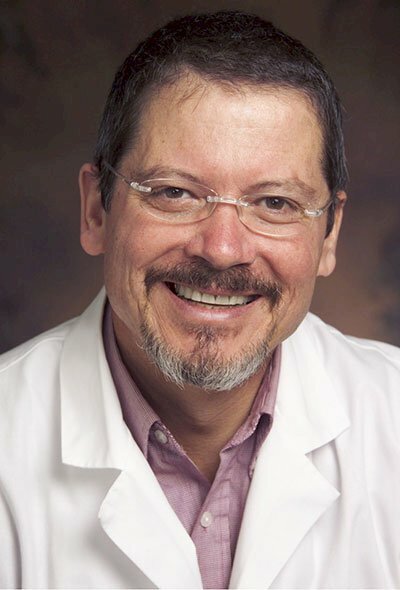 At the time of the discovery of osteomyelitis, Bill was status 4 weeks post-kidney transplant. Many patients who require diabetic wound care are either in end-stage renal failure or on dialysis. Bill's case, though, represented a special challenge in that the more we used antibiotics, the greater the chance that we would damage Bill's new kidney. Knowing that osteomyelitis cannot be treated with antibiotics alone and requires surgical debridement, we immediately set Bill up for his surgery. We worked first hand with Bill's transplant specialist to be sure we protected the kidney where possible. 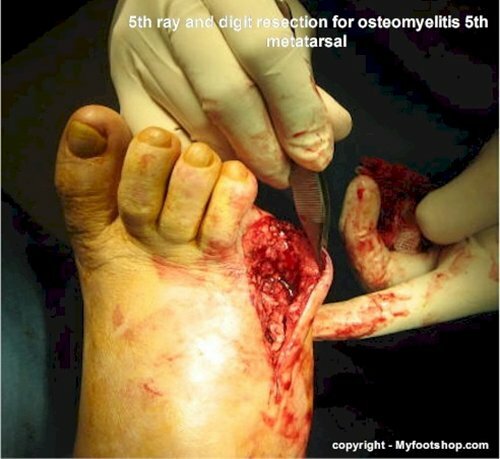 Bill underwent a partial 5th metatarsal resection to debride osteomyelitis. The infected bone was resected and the wound packed and intentionally left open for 7 days. Once cultures proved no infection in the wound, Bill was taken back to the OR for secondary closure. He healed uneventfully and returned to his auto repair shop. 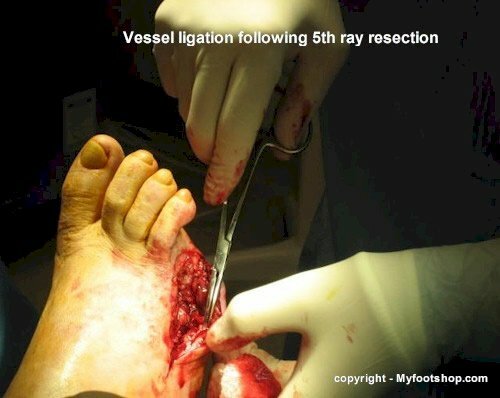 The following images show Bill's 5th metatarsal resection. Most diabetic wounds will be associated with a puncture or violation of the skin, but this is not always the case. Case #4 describes a hematogenous (blood borne) infection of the foot in a diabetic. The source of the infection was a puncture wound of the arm. Jack is a 43 y/o male who presented to our practice from the ER. He had been admitted 6 weeks before when he noticed red streaks on his leg. Jack's wife described that he had become disoriented. She brought him to the ER for a suspected infection. When we picked up Jack's case, he had been poorly-monitored and on IV Vancomycin for 6 weeks. His labs and blood studies had not been monitored. Jack's initial x-rays showed change in the midfoot but the radiographic changes were sharply defined. 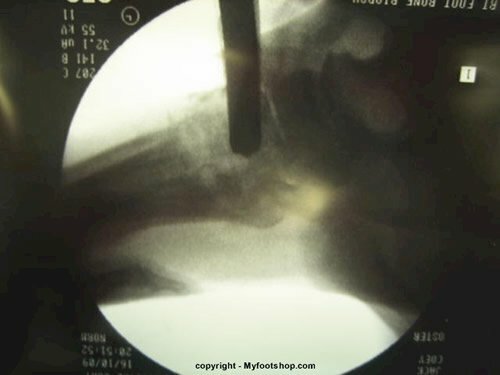 These findings were suggestive of a Charcot joint and not a bone infection. Jack was taken to surgery (intra-operative imaging with trochar seen at left) for a bone biopsy which proved positive for staphylococcus aureus. Ceretec scan also proved positive for osteomyelitis. Due to the location of the infection in the midfoot, local debridement was not possible. The foot would need to be amputated proximal to the site of the infection. Jack was taken back to surgery where a Chopart's amputation was performed. A Chopart's amputation is performed at the level of the calcaneal-cuboid joint and talo-navicular joint. The wound was packed open for 7 days and home healthcare continued home IV antibiotics and daily dressing changes. Jack was taken back to surgery for secondary closure and healed uneventfully. Jack was placed in special foot wear and continues to ambulate with just a regular shoe. These cases illustrate some of the technical aspects of diabetic wound care. There are many other resources that are available for the treatment of diabetic wound. An entire industry that specializes in diabetic wound care dressing has evolved over the past decade. Many of these dressings and associated products are helpful, but it's important to remember that without the fundamentals of wound care described above, no dressing is going to change the course of healing. 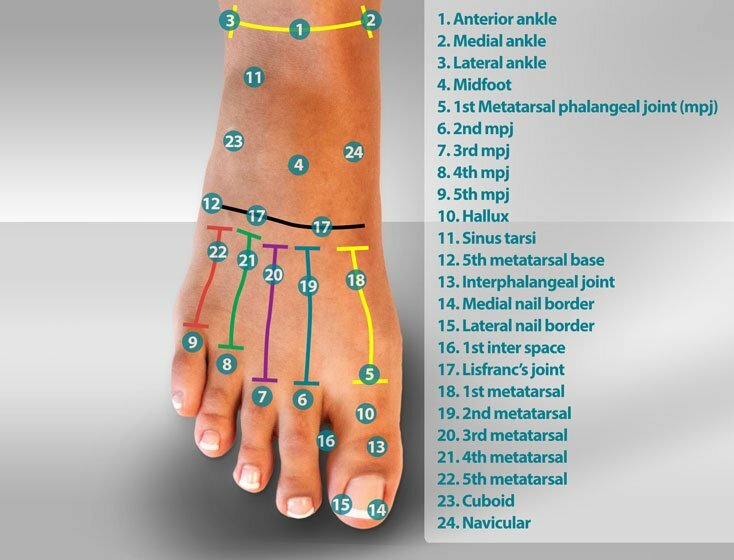 All diabetic wounds require immediate care by your podiatrist. Diabetic Wound Care by Myfootshop.com is licensed under a Creative Commons Attribution-NonCommercial 3.0 Unported License. The Ultra Thin Ball of Foot Slip-on Strap is a soft, reusable gel cushion that offers comfort and relief for ball of foot and forefoot pain. Great for pumps and high heels. One size. By Myfootshop.com. 1 pair/pkg.